So were all getting ready for spring/summer searching for the latest and greatest fashion items. 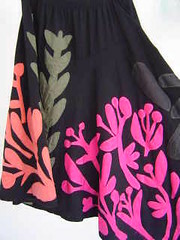 In Spring we tend to look for color – a freshness and vibrancy to our wardrobe. Each of us are looking for those perfect little individual items that make us fashionably unique, yet stay in our budget. Here are my favorite finds for spring/summer and where you can find them. 1. www.Jacob.ca Polk-a-dot Skirt – $59.00 – The perfect spring option for the little black skirt sits just above your knee so is perfect for work or going out. The polka dots adds a bit of whimsy without being an overwhelming pattern. I could see myself wearing this in summer despite the fact it’s made out of polyester. Perfect with a tank top or dressy shirt! 2. www.bananarepublic.ca Knit Cross Front Dress $95.00 The perfect little summer dress in everybody’s favorite turquoise color of the season. I can see myself wearing this somewhere hot with flip-flops in the day but dressing it up with some gold sandals and jewelry at night. Best of all it’s totally comfy. 3. www.modcloth.com Here to Stay -ple Shorts $14.99 These cute little spandex shorts are perfect to where under skirts and dresses, especially since skirts have a tendency to fly up in the breeze. They are available in black or tan and completely stay up around your waist and down around your legs with little elastics. I love them! 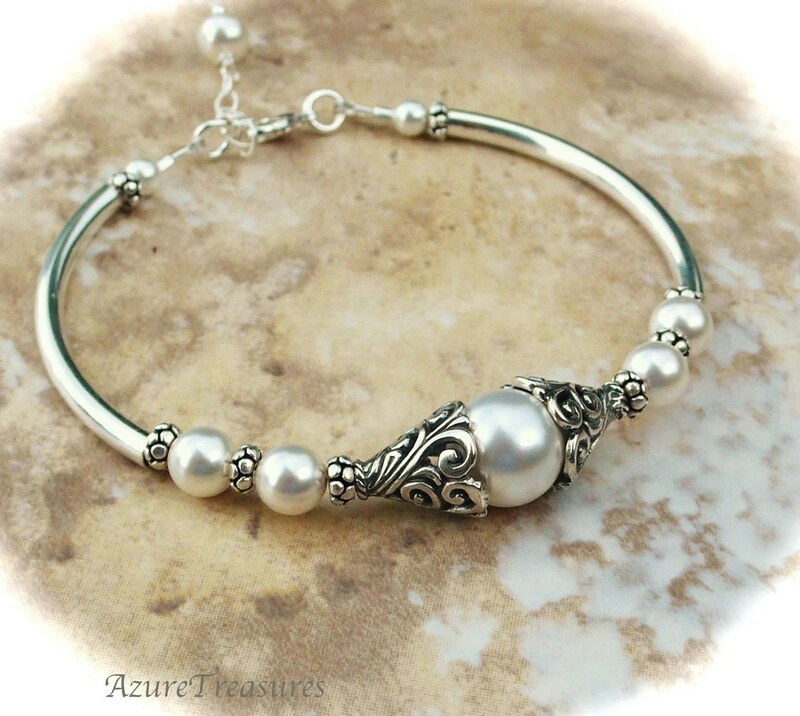 4. http://www.etsy.com Bali Pearl Bracelet $42.00 I juts discovered this amazing jewelry site today. All jewelry is handcrafted especially for brides and bridesmaids; however, I just happened to like this bracelet and think it will go with a lot of things I and other people own. 5. On Sale www.ninewest.ca $79.99 my favorite blue slip ons. So comfy and the blue snake skin pattern goes with everything blue –http://www.ninewest.ca/product.asp?productid=6628 – and even on sale now. Those are my favorite spring/summer picks currently. Hope you all enjoy them to and can find your own unique pieces among the plethora of clothing and accessories available! Next Article Boredom – When you are sick or just have nothing to do!